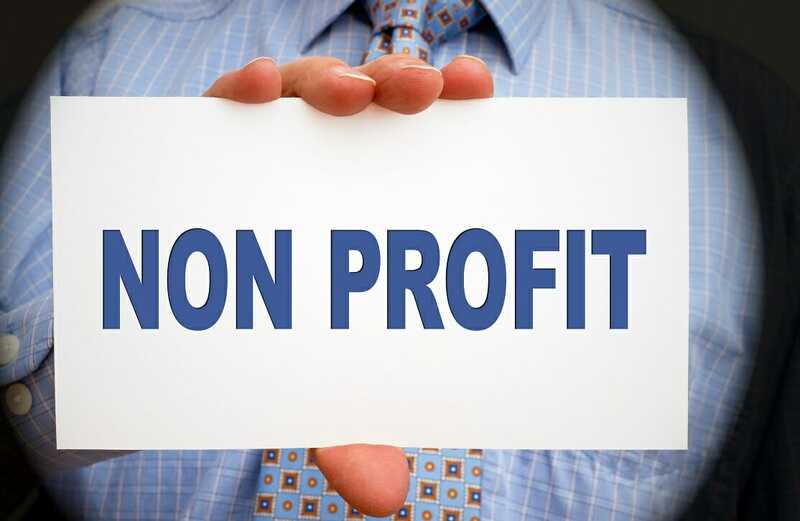 Financial modeling for non-profits is performed in the same way as with regular businesses. The only differences may be related to the way non-profits are financially managed and the fact that they are not necessary profit-driven, don’t pay dividendsDividendA dividend is the share of profits a shareholder receives, made on behalf of the corporation. When a company genearates a profit and accumulates retained earnings, those earnings can be either reinvested in the business or paid out to shareholders as a dividend. Types include: cash, common, preferred, stock, property, and may enjoy special tax breaksTax ShieldA Tax Shield is an allowable deduction from taxable income that results in a reduction of taxes owed. The value of these shields depends on the effective tax rate for the corporation or individual. Common expenses that are deductible include depreciation, amortization, mortgage payments and interest expense, which need to be taken into consideration.